If you’re looking for any resources from the Church, you’re at the right place! For free audio messages, check out our podcast on Itunes. For those who have Andriod devices, you can get our podcast through the TuneIn app. Simply download it and hit subscribe to our podcast. Check out our YouTube Channel for videos from our Church Service, ect. 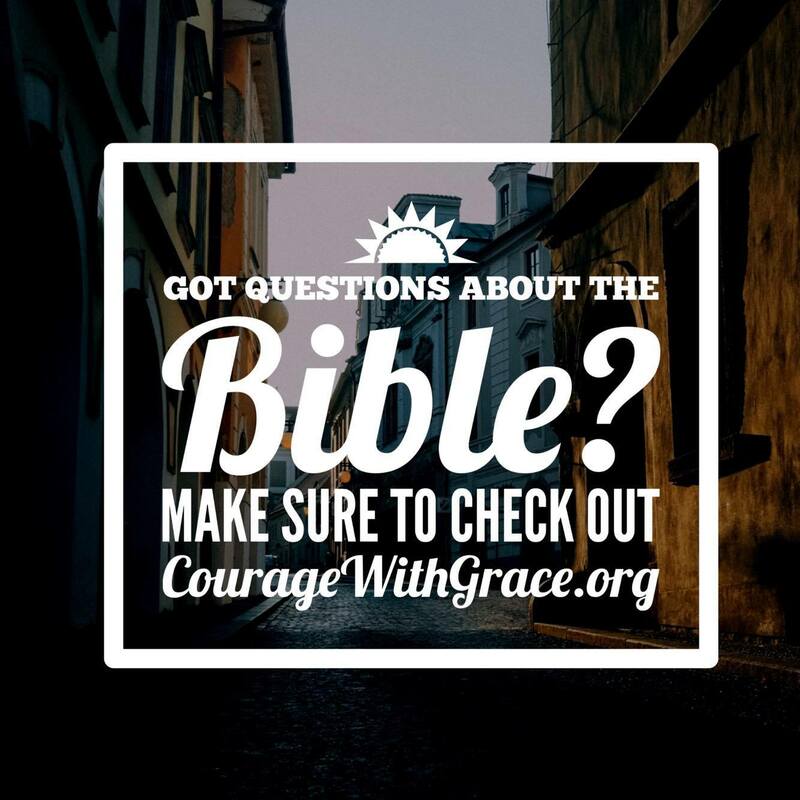 Make sure to check out Courage With Grace Ministries. There Pastor Caleb sends out a weekly article about the Bible. If you are in the Bay City area make sure to pick up a Bay City, Sentinel. Pastor Caleb writes a weekly collumn on page 5!